Cady Heron may have grown up on an African savanna, but nothing prepared her for the wild and vicious ways of her strange new home: suburban Illinois. How will this naïve newbie rise to the top of the popularity pecking order? By taking on The Plastics, a trio of lionized frenemies led by the charming but ruthless Regina George. But, when Cady devises a plan to end Regina’s reign, she learns the hard way that you can’t cross a Queen Bee without getting stung. 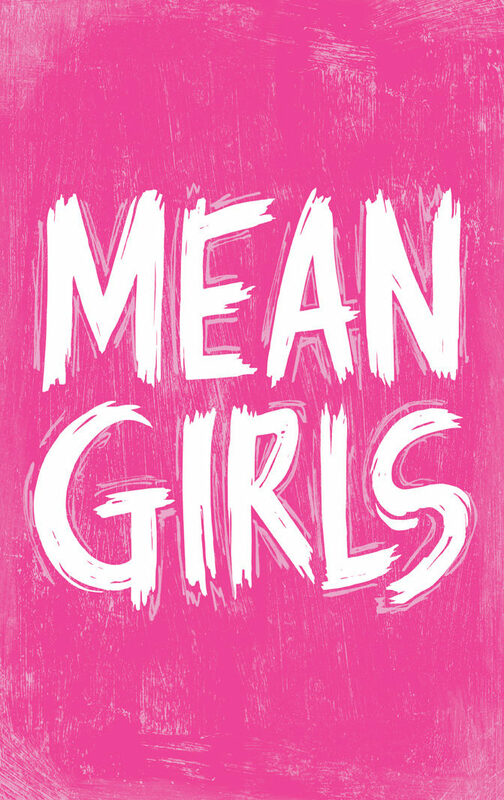 'Mean Girls' is not a regular musical. It's a cool musical. A dazzling, hilarious marvel! Hilarious! A smart, splashy new musical with immense energy and a wicked sense of humor. It's witty, worldly and wise!